Helps you feel autonomous and secure in your ability to nurture yourself. 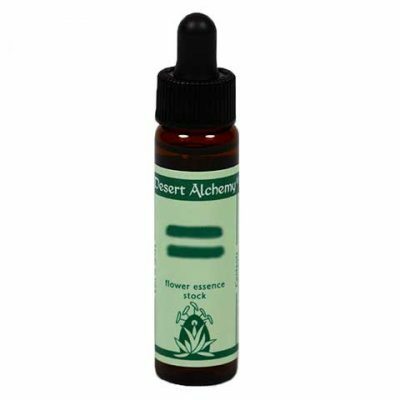 This essence helps those who feel inadequate because they have not learned how to mother themselves.This flower essence helps you learn to face and express your emotions and offer inner emotional support. You develop self-esteem based upon your ability to know how to find appropriate emotional support.